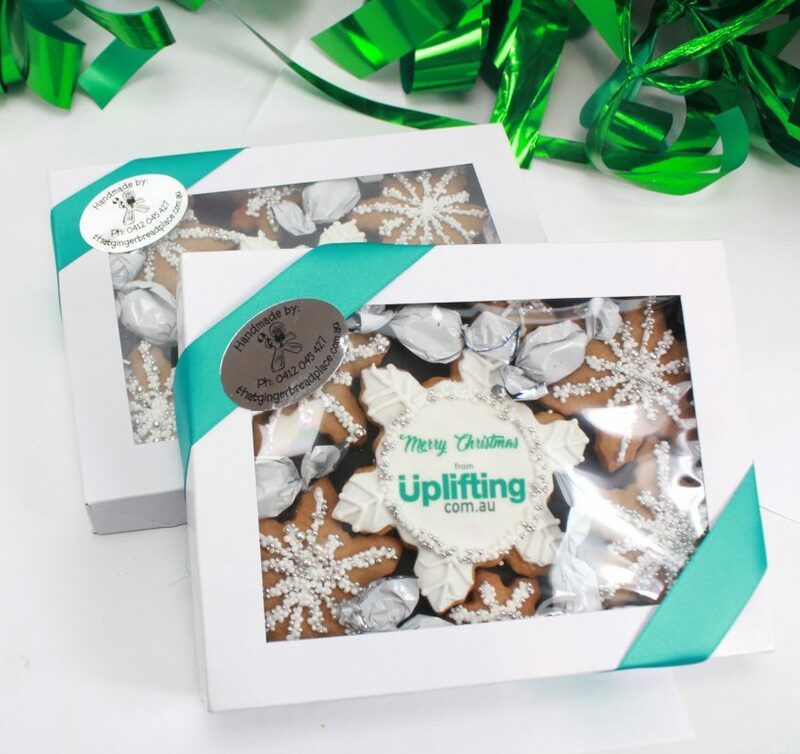 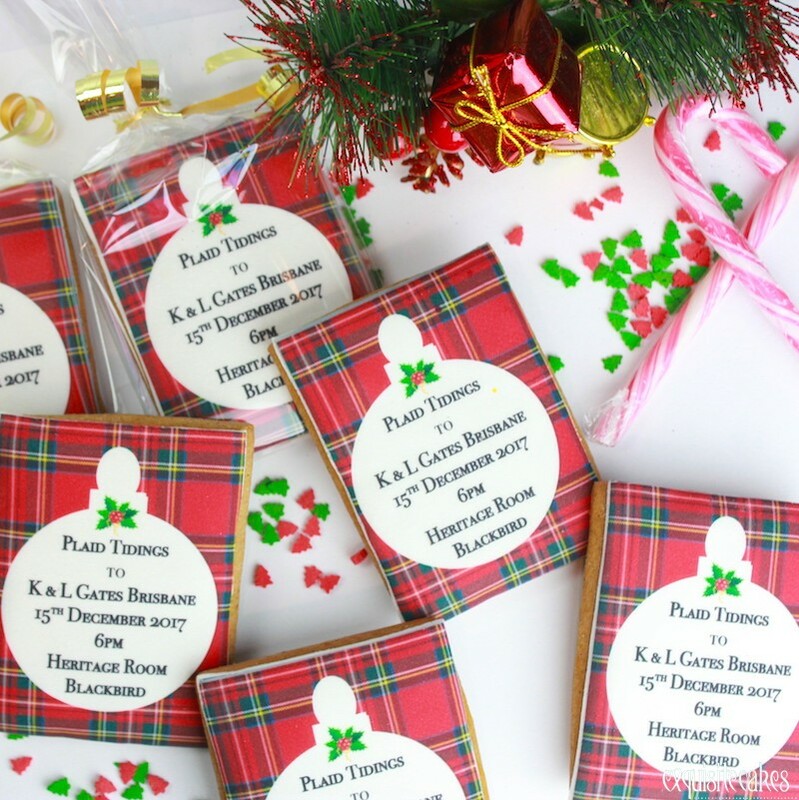 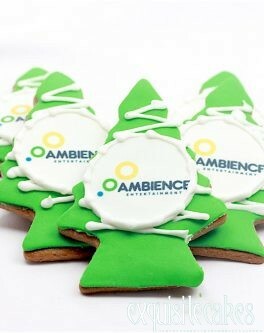 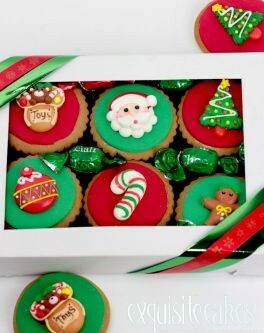 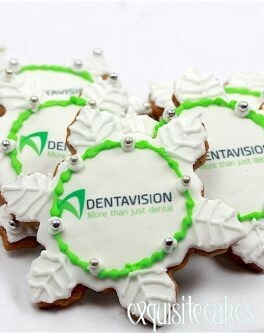 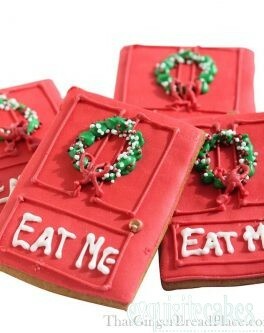 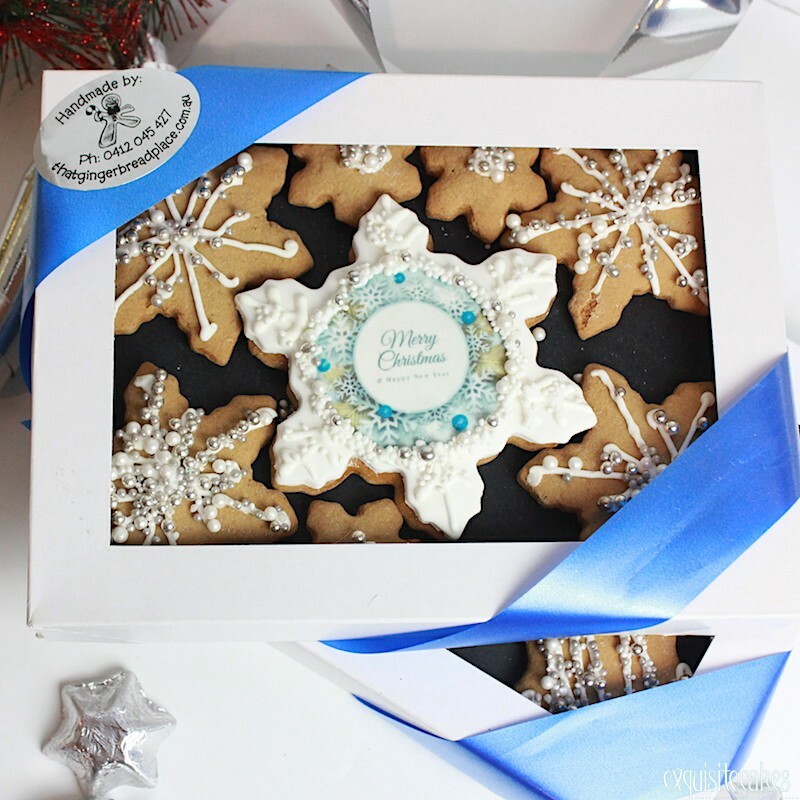 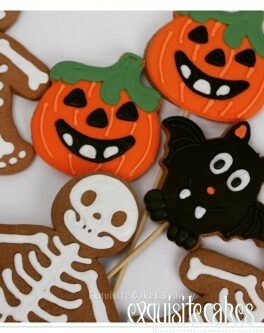 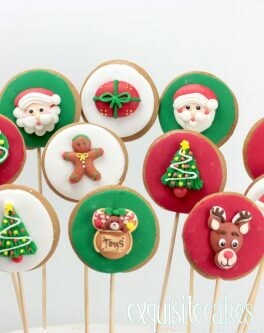 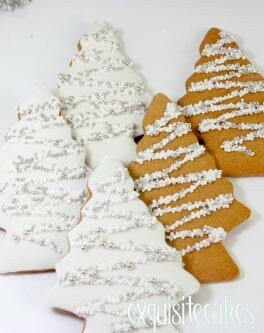 Seasonal cookies for Christmas, Mothers Day, Oktoberfest events, Easter, you name it we create them! 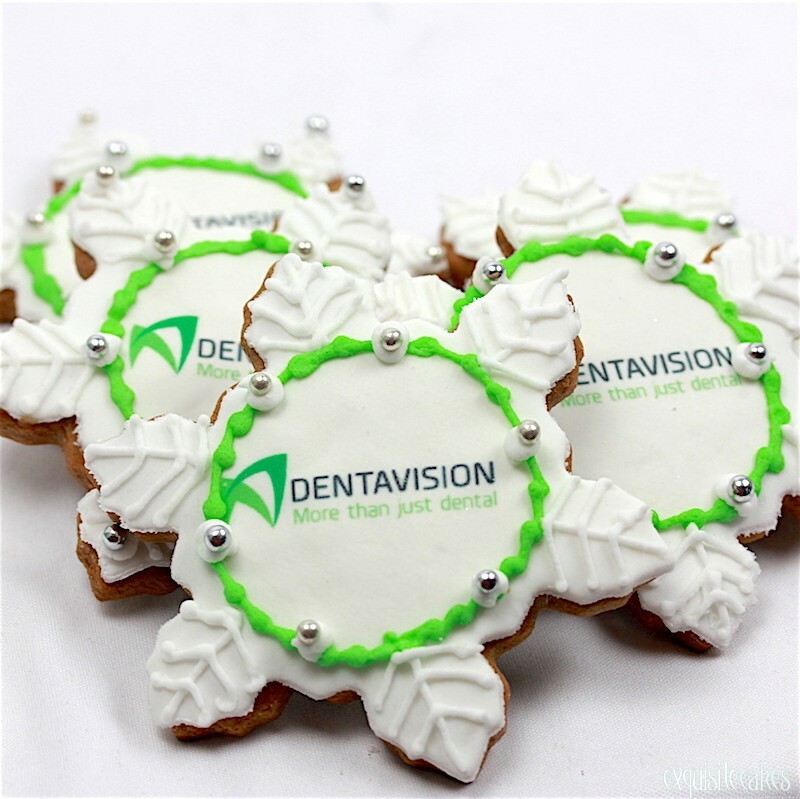 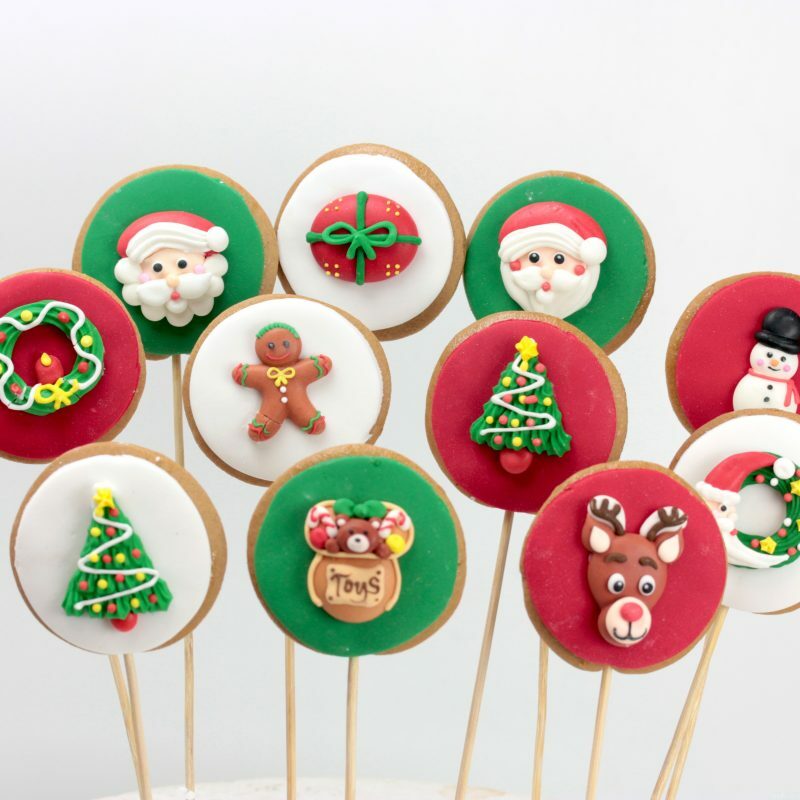 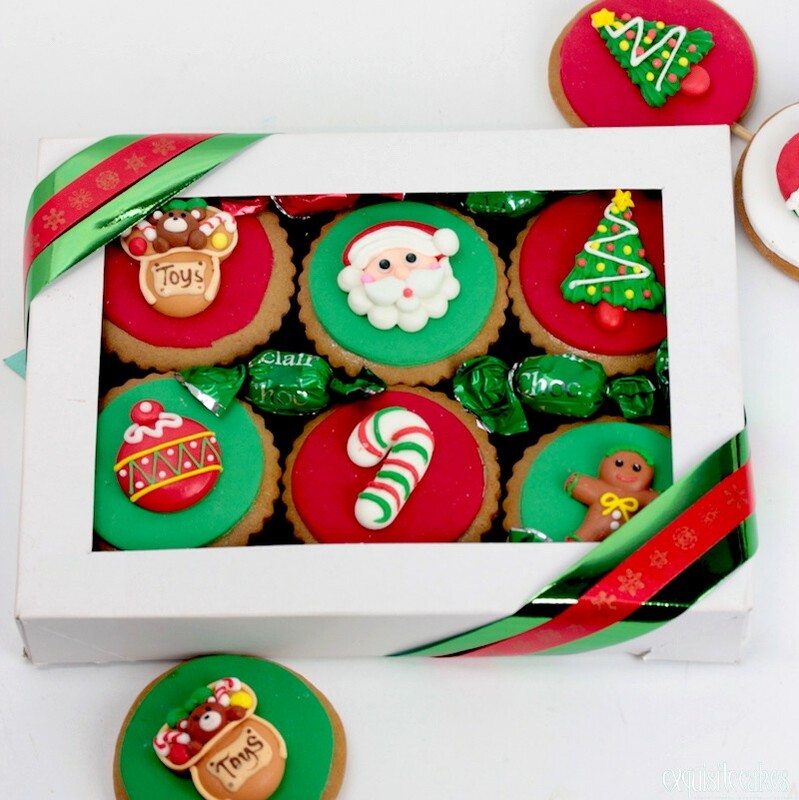 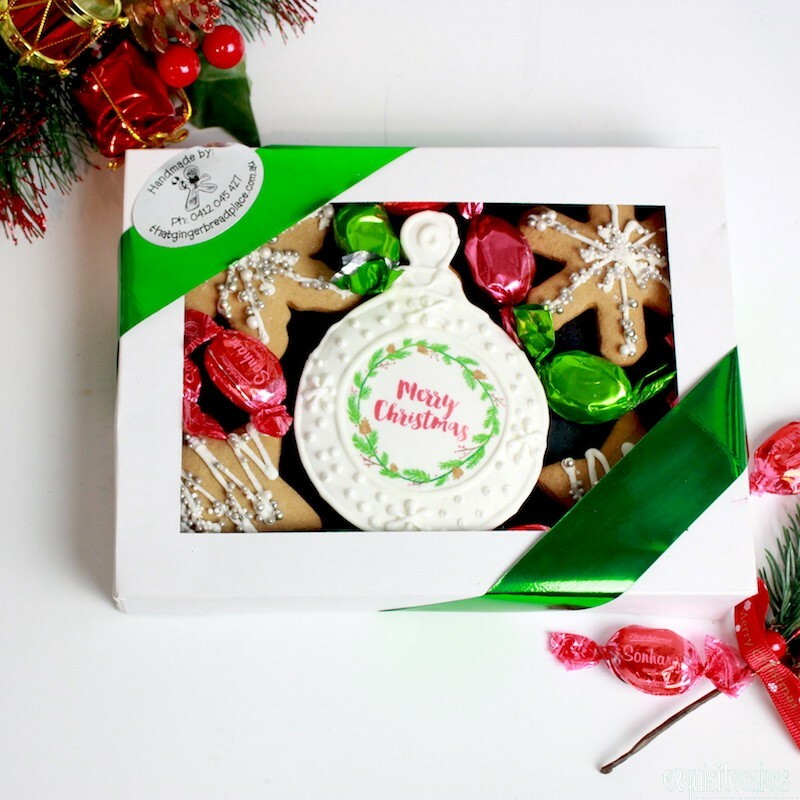 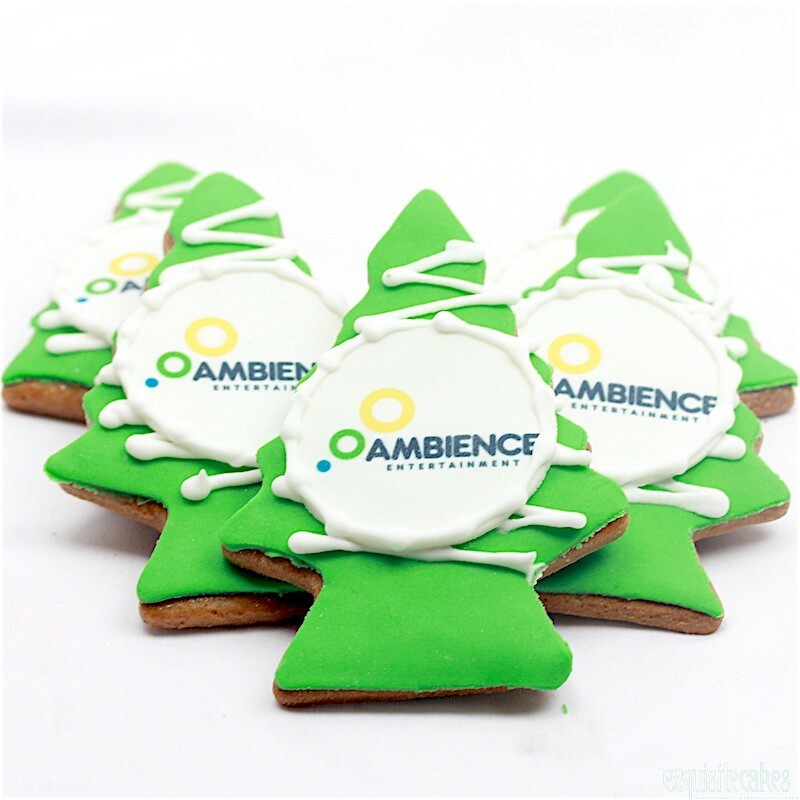 Christmas cookies decorated from gingerbread for the festive table are a popular treat. 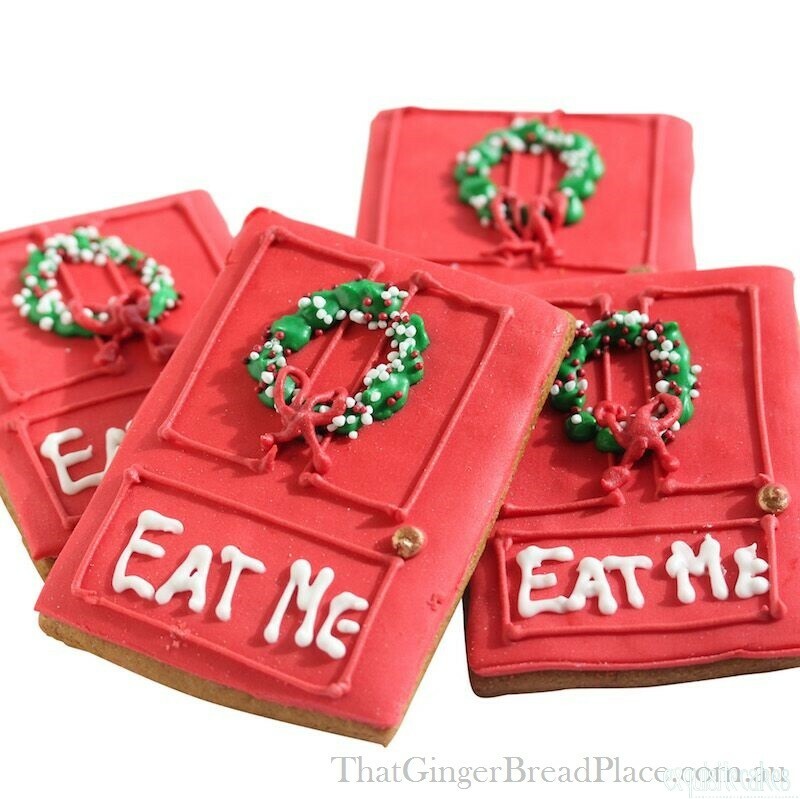 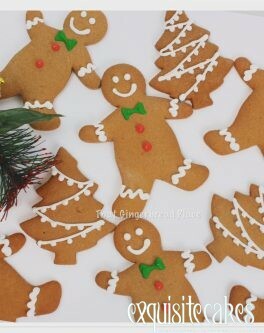 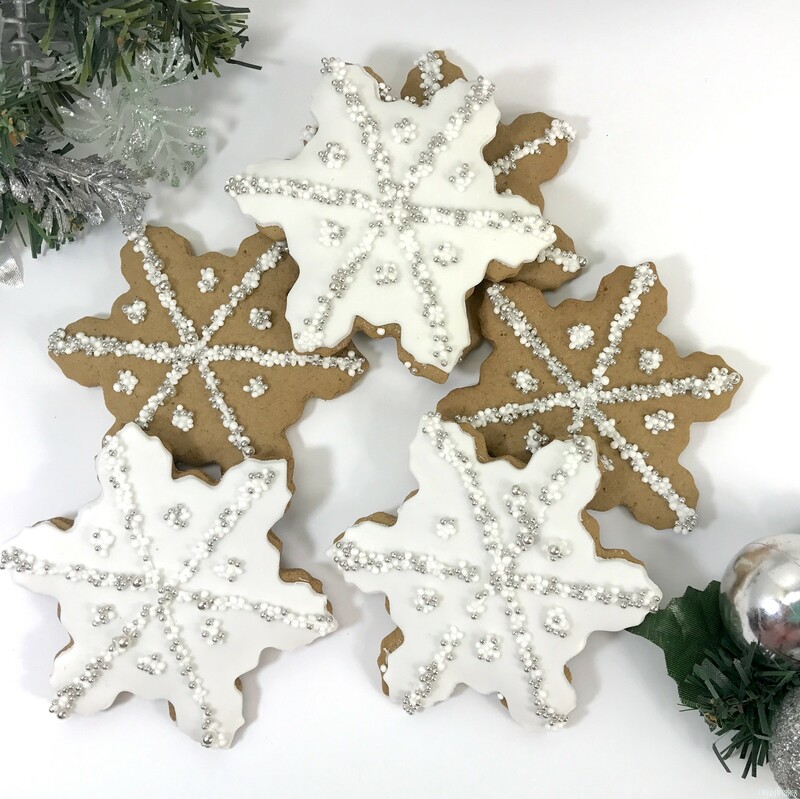 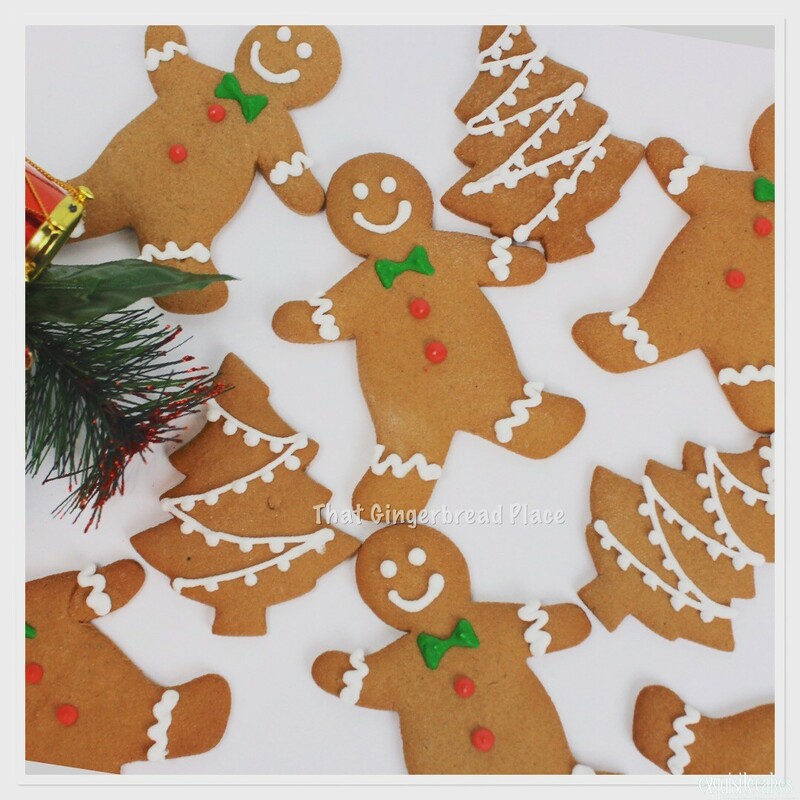 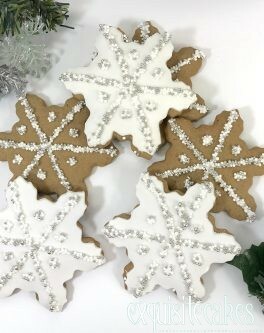 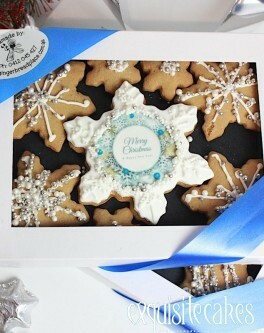 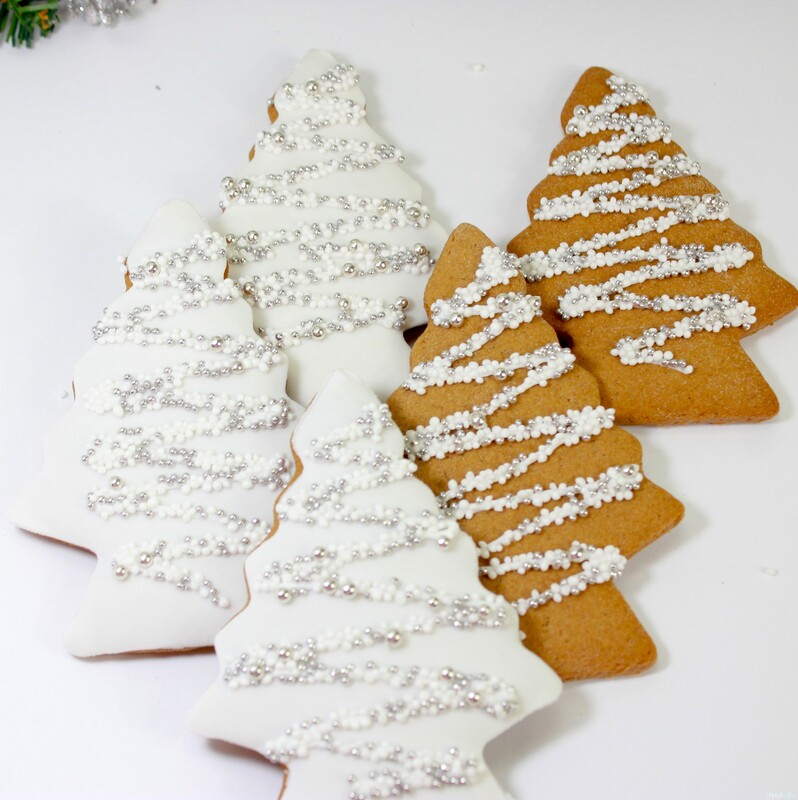 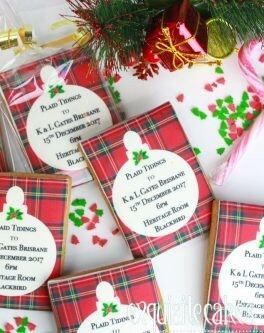 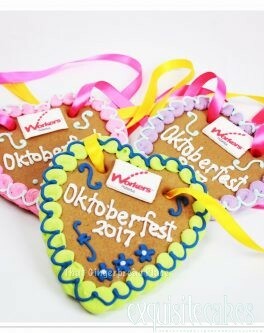 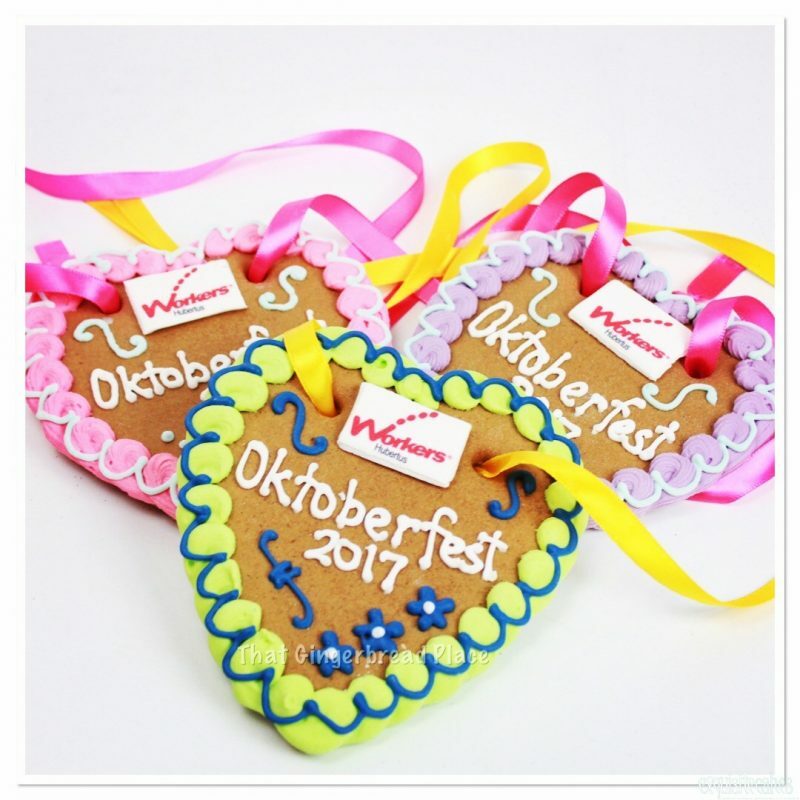 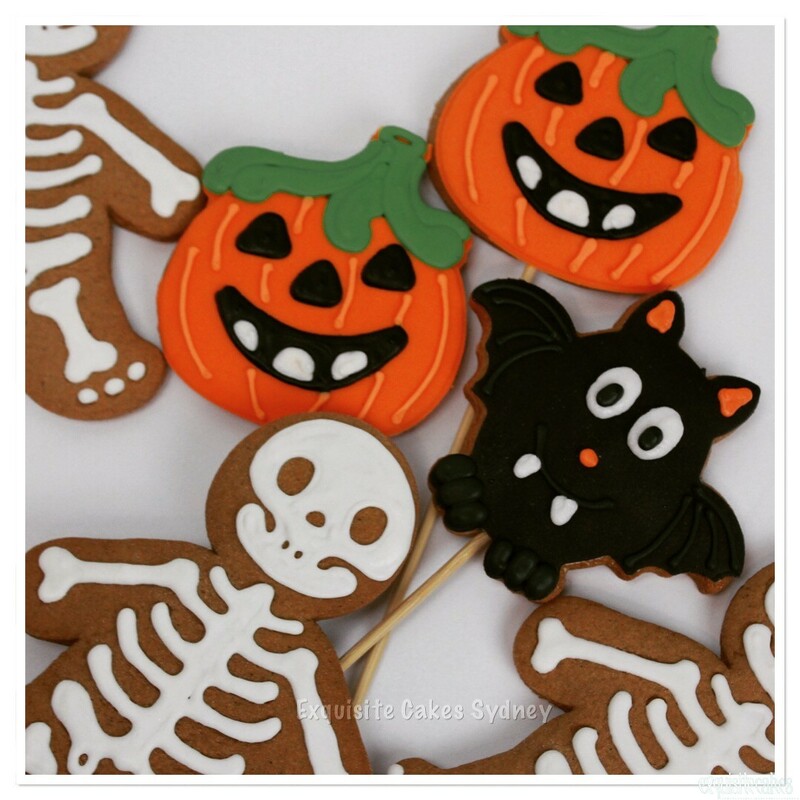 Visit our gingerbread cookie and gingerbread house site www.thatgingerbreadplace.com.au to see our amazing creations which can be ordered online. 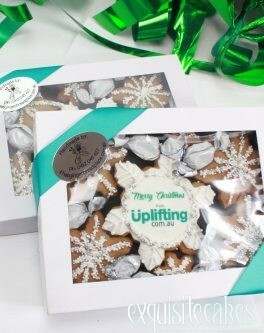 Over 250 designs to be enjoyed, and we send Australia wide.